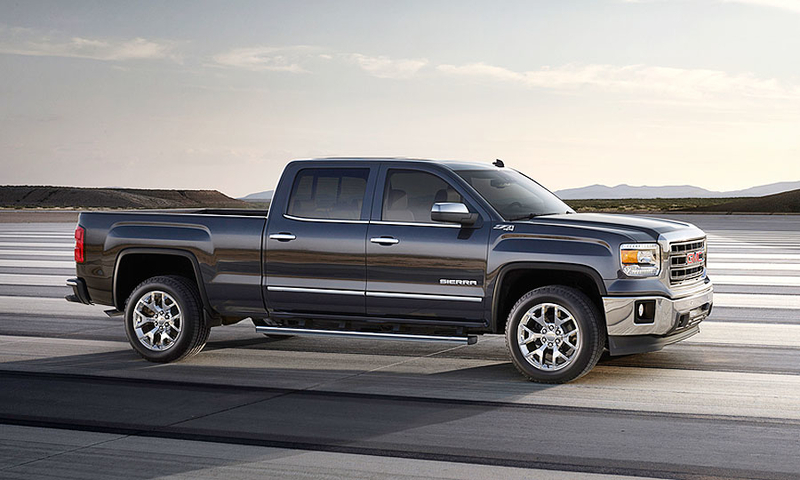 GM unveiled the next-generation Chevrolet Silverado and GMC Sierra pickup trucks today. 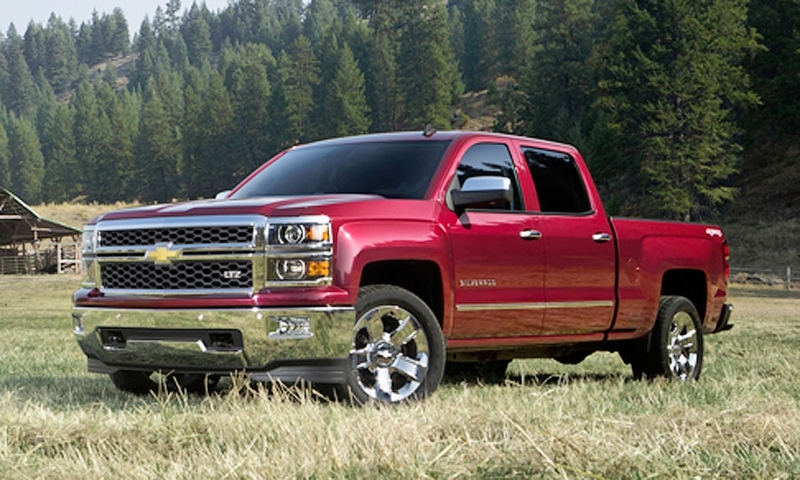 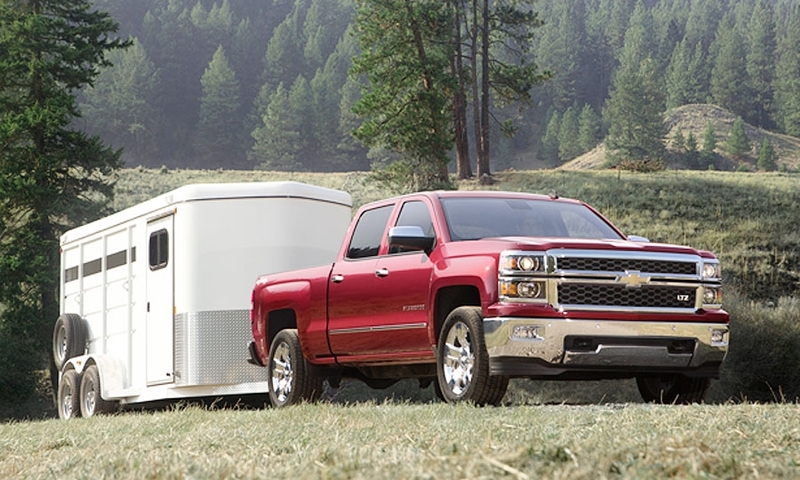 Chevy's 2014 Silverado sports a taller profile, domed hood and more-sculpted body sides. 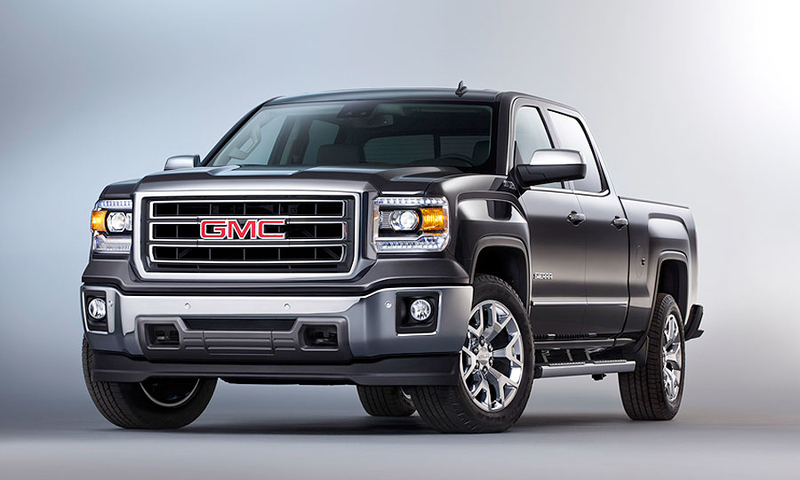 Three new engines with more power and improved fuel economy will be offered. 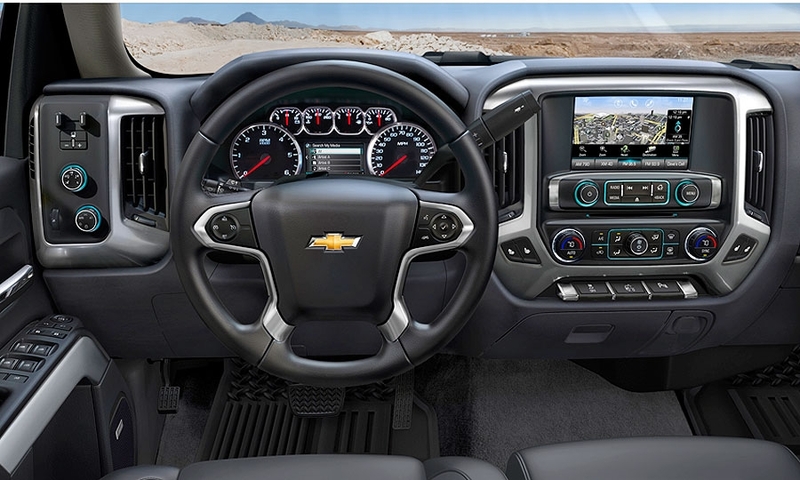 Of 13 new Chevrolet vehicles to be introduced next year, the Silverado will do more than any other model to help boost sales and profits, analysts predict. 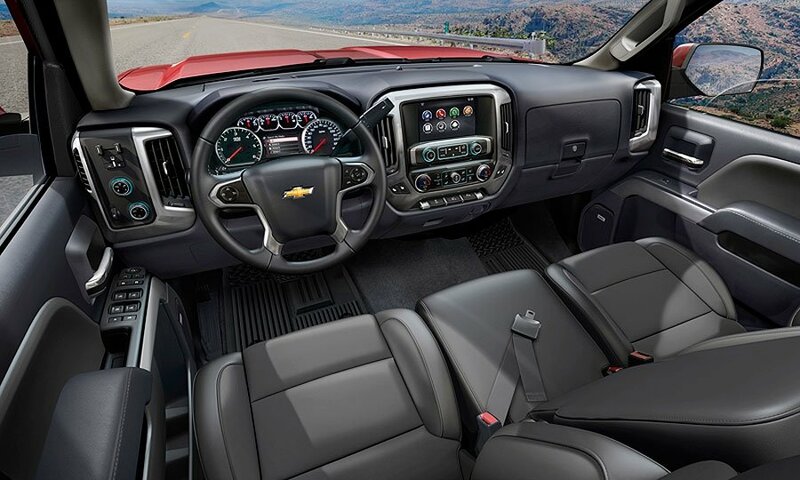 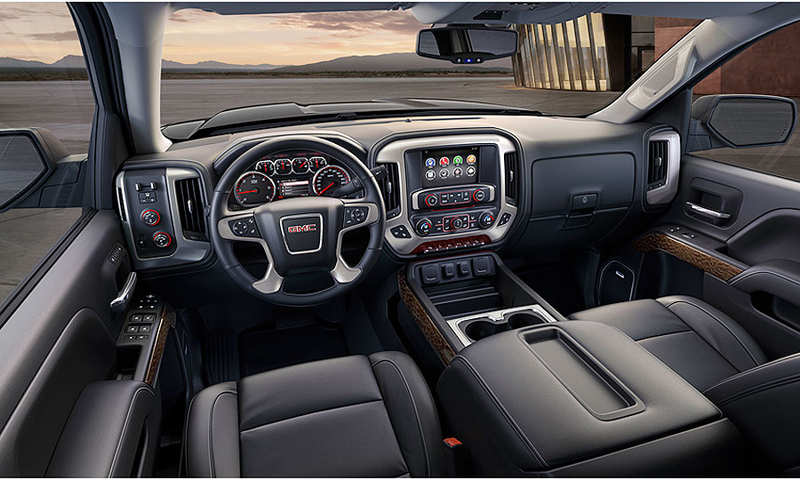 The 2014 Sierra will offer a new GM technology, launched first on the Cadillac XTS, that alerts the driver of a potential collision via a vibrating pulse in the left or right side of the seat. 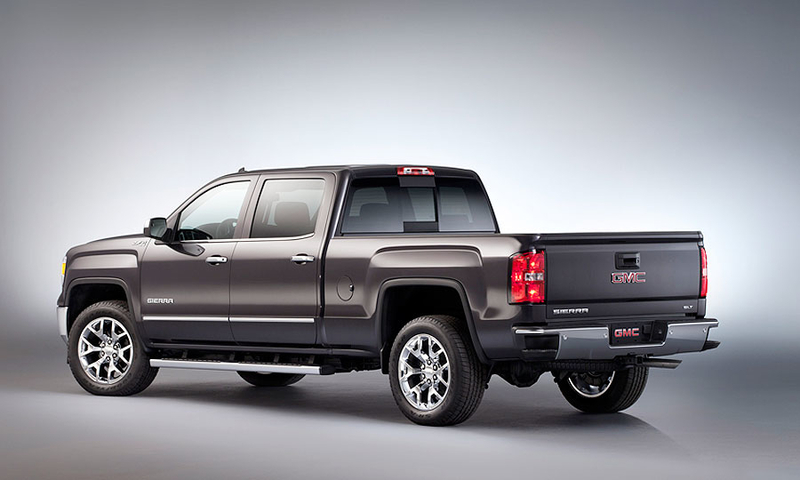 GMC's restyled 2014 Sierra pickup. 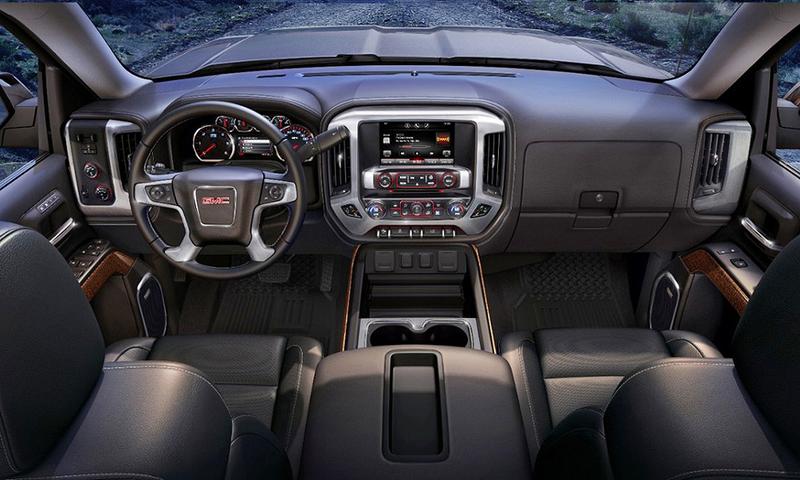 Under the skin, the truck has been reworked with a lighter but stiffer frame, new interior and three new engines. 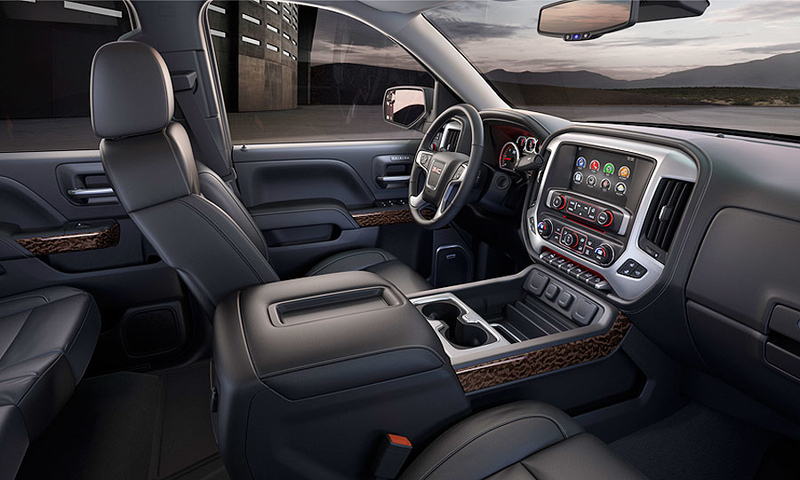 The full-sized trucks will feature all-new EcoTec3 engines, a stronger and quieter cab, revised steering, suspension and brakes. 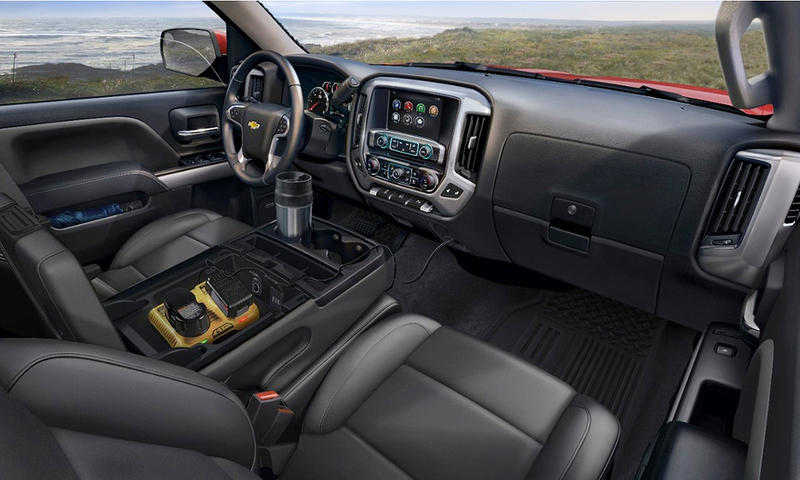 On crew cab models, the rear doors are larger for easier access and exits. 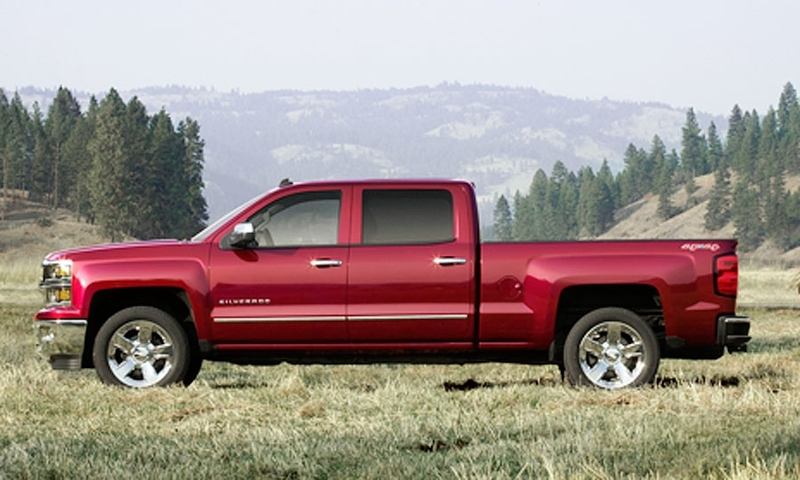 The rear doors on extended cab models are now hinged at the front for easier access, especially in tight spots.